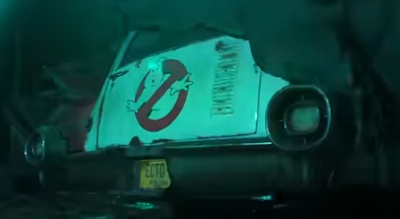 Ghostbusters (2020) is a science fiction-fantasy film. This will the fourth film in the Ghostbusters franchise. No casting announcements have yet been confirmed.